The 2019 Maserati Levante is here and it’s now available from $139,990+ORC. Like the Mediterranean wind it was named after, the Levante was engineered to master any situation effortlessly. 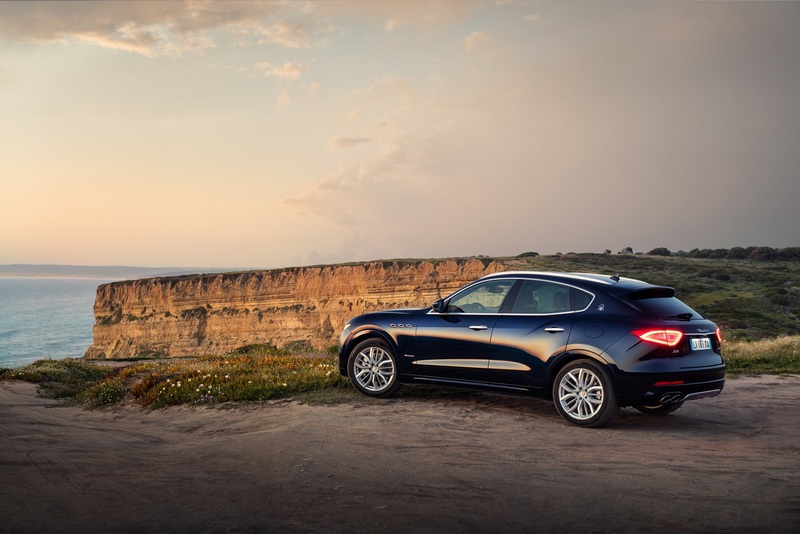 The Levante is a luxury SUV with a rich Maserati grand touring tradition. So as you would expect, it meets every need when it comes to comfort, convenience and driving experience. It’s true the Levante sets a new benchmark in design, but don’t think for a minute this is all style over substance. Sophisticated air suspension, 275HP V6 Turbo Diesel or 350HP Petrol engine and intelligent all-wheel drive give you the wherewithal to get you where you’re going, no matter the conditions ahead. Luxurious and adventurous, the Maserati Levante provides the highest levels of comfort whilst delivering outstanding performance even in the most extreme conditions. There’s no shortage of space or performance either. All versions come with an eight-speed gearbox, Maserati’s sophisticated intelligent Q4 AWD and a torque vectoring system for a truly exhilarating drive. Its elegant surfaces, spacious leather seats, intuitive onboard controls and exceptional engineering creates a whole new class of SUV. Maserati’s unmistakable design is showcased beautifully in the sleek, sporty silhouette that features three iconic eye-catching air vents on the front wings. The assertive style of the front grille references the great sporting Maseratis of the past and features the legendary Trident badge the ultimate symbol of exclusivity, refinement and elegance. The highest altitude of an adventurous attitude. Along with its groundbreaking Q4 intelligent all-wheel-drive system, Levante benefits from advanced active air suspension: five ride heights, six levels of capability and comfort. Combined with Maserati’s acclaimed Skyhook system, with shock absorbers featuring continuous damping variation, Levante can prioritise comfort or assume a more sporty character. 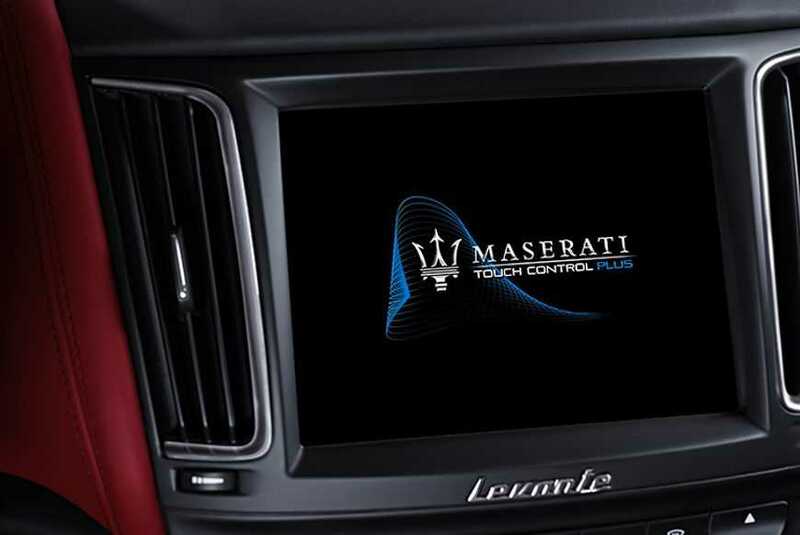 The Maserati Touch Control 8.4″ screen provides effortless control over the onboard equipment and features. Fine-tuning the climate control, accessing iPhone or Android smartphones, setting a route on the sat nav, or selecting the perfect soundtrack for your journey are only a tap away. And by using the Aux-in and USB sockets or the SD card reader, the MTC can play music, films or display images. Ready for luxury and adventure? Take a Test Drive.